You can participate fully as a Rotarian. As a member of an E-Club, you can participate fully online - and enjoy the camaraderie and fellowship with the other members of the E-Club through our get-to-gethers online. And don't forget that the members of our E-Club come from all over our One World - so you will have an international network of excellent friends and true fellow Rotarians! A community is a group of persons or organizations sharing a common interest. 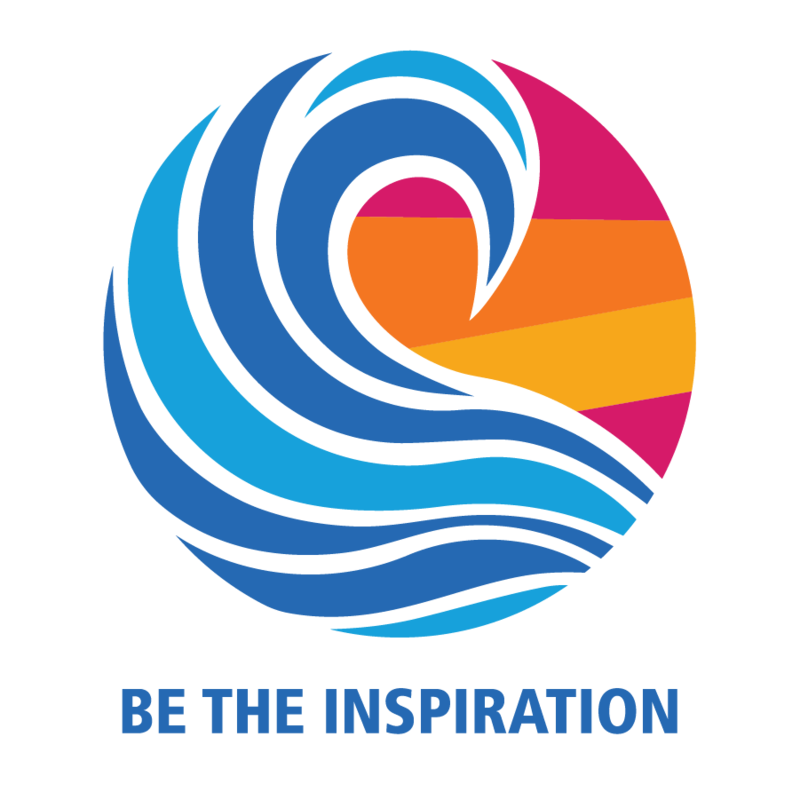 The community of our Rotary E-Club of One World, extends to all persons or organizations interested in Humanitarian Service – learning about it, getting involved in it, and supporting it by means of financial or other resources. Our community includes the virtual world where we can share our common interest in the good works of Rotary within Rotary District 5240 and around the world. 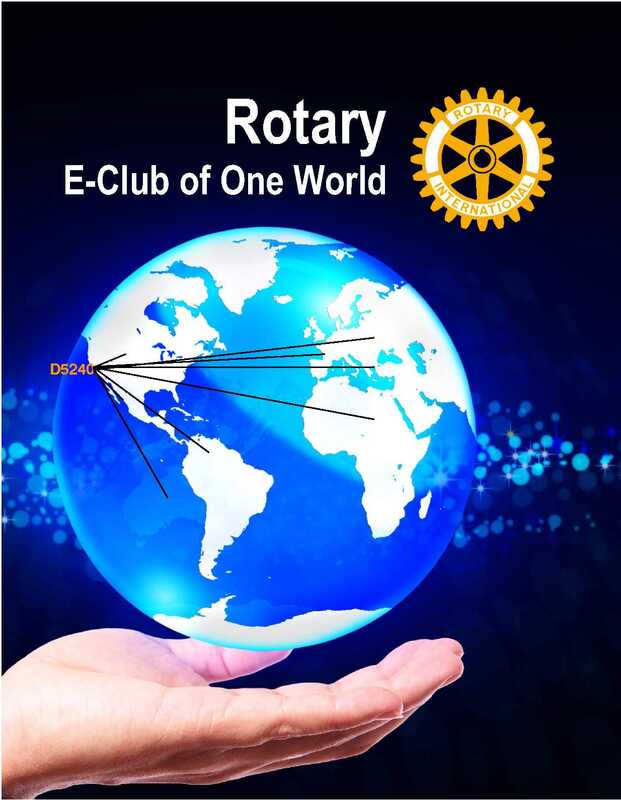 The Rotary E-Club of One World's focus is on the Fourth Object of Rotary. "The advancement of international understanding, goodwill, and peace through a world fellowship of business and professional persons united in the ideal of service." The vehicle through which we engage this community is the Internet. Our social group is without bounds, including E-Clubs sharing common interests online around the world. Participate - when you can - with your local Rotary club(s) if you wish. We encourage you to adopt a "Buddy Club" to participate in local Rotary activities with your local Rotary club(s). That participation will be at your discretion. You may be considering joining the E-Club because you have difficulty meeting attendance requirements at the Rotary club in your local area or you may travel a lot and not be in one place sufficiently long enough to be able to sustain membership in a local club. You will have the best of all possible worlds - as a member of the E-Club, you will be able to attend at any time convenient for you and also participate locally when you can with local Rotarians - wherever "local" may be. Please note that the two (the E-Club and local clubs) are NOT mutually exclusive. After all, one of the benefits of being a Rotarian is that, as long as you are a Rotarian, you are welcome to attend a meeting of any Rotary Club in the world. Just need a make up? 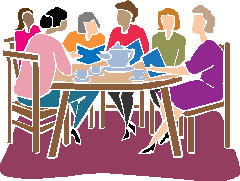 Visit our website and click on Current Meeting and Make Up Programs to attend our current meeting and "Program" at the bottom. Be sure to view our other content along the way. You can also choose a "Make Up Eligible" program from the list on the right. 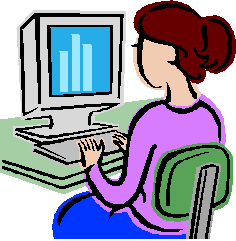 Each of these programs has a link to register your attendance and you will receive a confirmation email that you can forward to your club secretary to verify your attendance. Visit our Membership Application Instructions page for more information and complete our online application. We invite you to scroll on down and click on the world map below to see how many countries from where Rotarians have visited our Rotary E-Club of One World website. Continue down to see our Live Traffic Feed too.